There are many cash rewarding apps now available for Android and some iOS users. Just like Geopoll that gives you free airtime, and right now there's a new app on board that is not yet popular but you will like it. This app is no other app but TopUp Africa app, it's a multifunctional digital payment platform that allows you to pay for wide spectrum of services. It's fast, easy, reliable, convenient and rewarding. According to the description on Playstore, TopUp Africa gives you 24/7 access to variety of services, such as Airtime of all Networks in Nigeria, Electricity Bills Payment, Pay-Tv and Internet Subscriptions, etc. as well as fund transfer to all bank accounts in Nigeria. You can pay for any of these services with just a click and interestingly, you are rewarded with instant CASHBACK! First, Click on the link below to download TopUp Africa from Google Play Store and start enjoying huge rewards download the TopUp Africa App Apk here. Install it and follow the on-screen instructions to use it for any transaction you want to make. 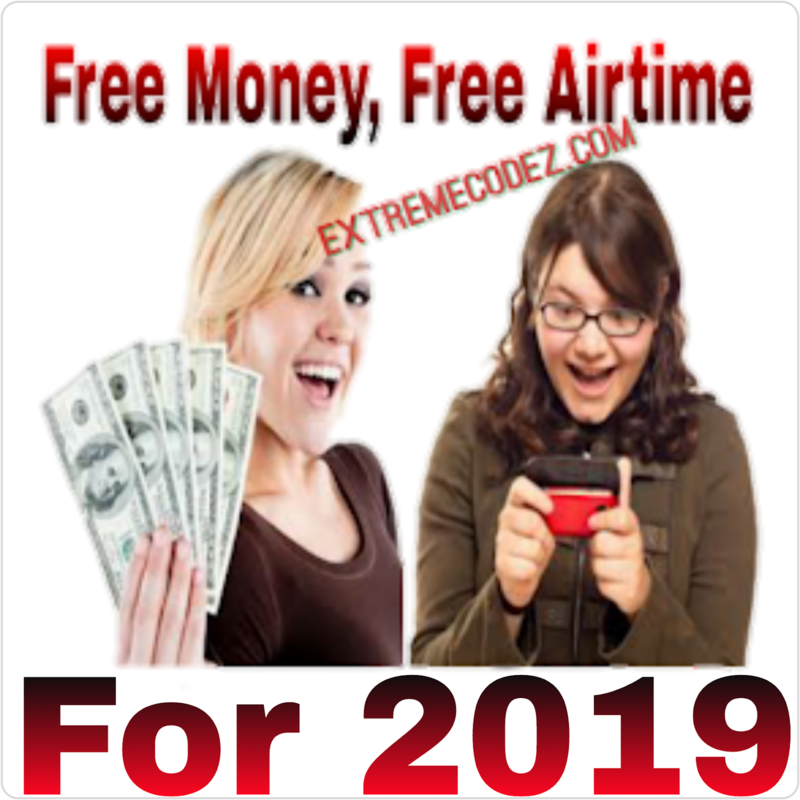 You will get cash bonuses whenever you topup your airtime, pay bills, and so on via the app. 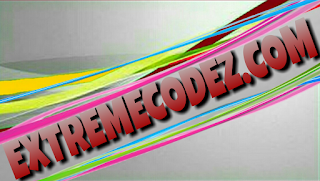 You will also get bonuses on referrals. Meanwhile, some users think they should improve in the cashback bonus and referral bonuses as we can see from some of their reviews via playstore. For more information, please visit our website: TopUp Africa or call/WhatsApp our customer care at +234 (0)704 645 5549. 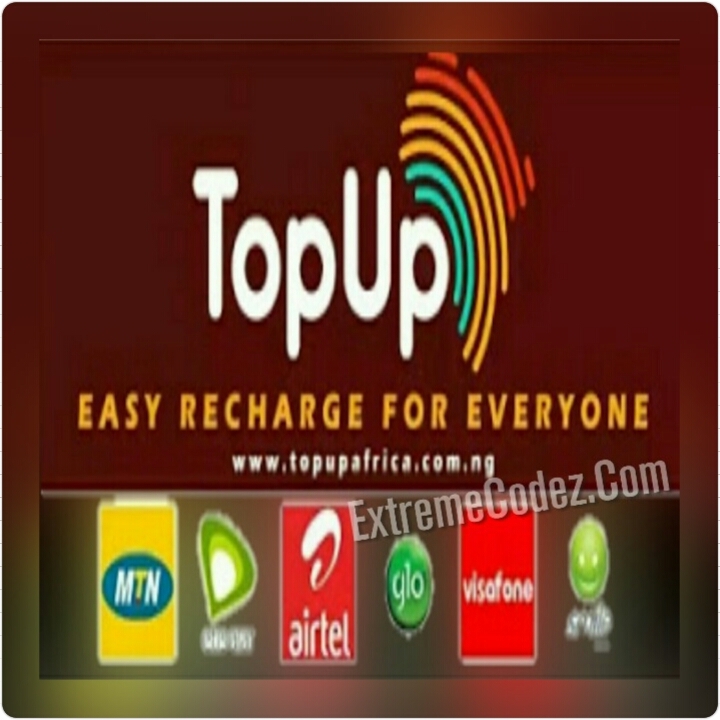 This app is no other app but TopUp Africa app, it's a multifunctional digital payment.